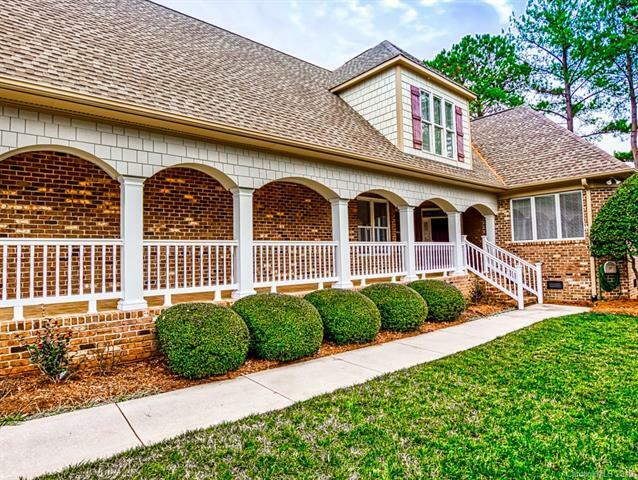 Welcoming covered porch greets you at this perfectly sized Peninsula home. 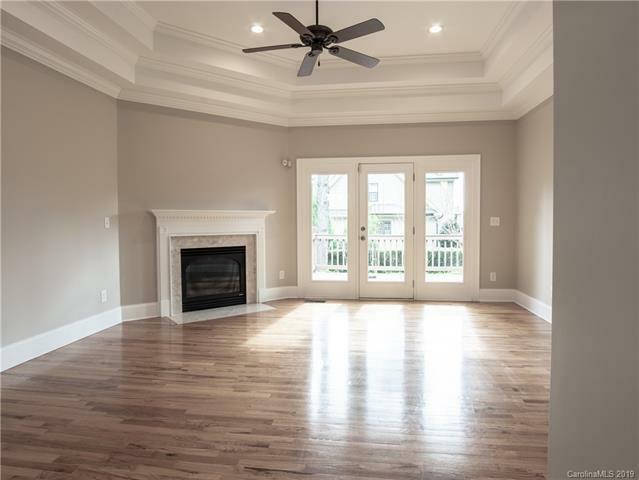 Meticulously maintained with sparkling hardwoods, fresh paint, and new carpet, make this the right sized home to beat! 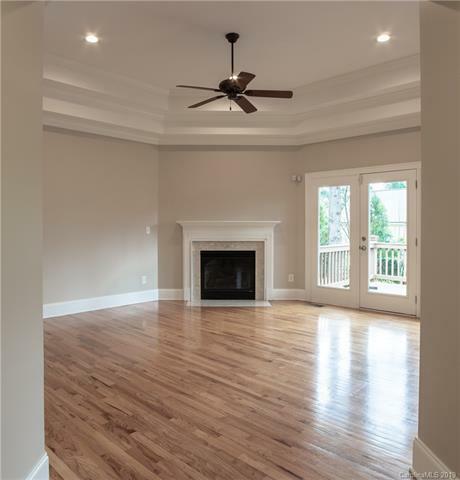 Enjoy formal as well as informal dining spaces and a great room with a warming fireplace which opens to a private deck. The upstairs loft allows for office or play space and opens to two spacious bedrooms with an abundance of natural light. 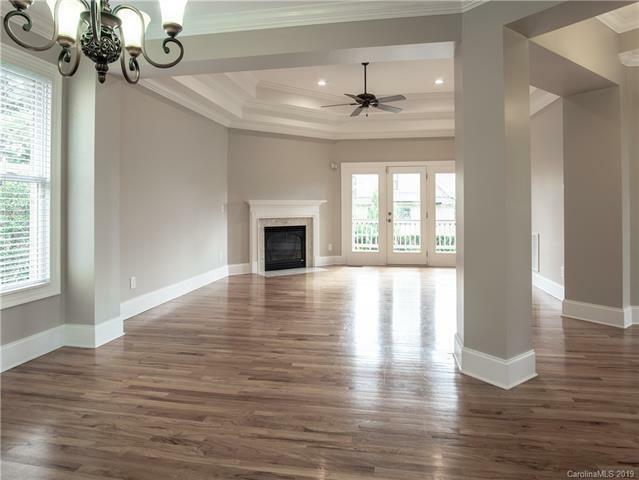 Master on the main with a lovely master bath offers easy living. Dont miss the opportunity to live in this country club community while experiencing all the Lake Norman lifestyle has to offer! Boat slips available for sale or lease at John Connor docks, Peninsula Island Boat Slip Association, located seconds down the road from the home, on the left.